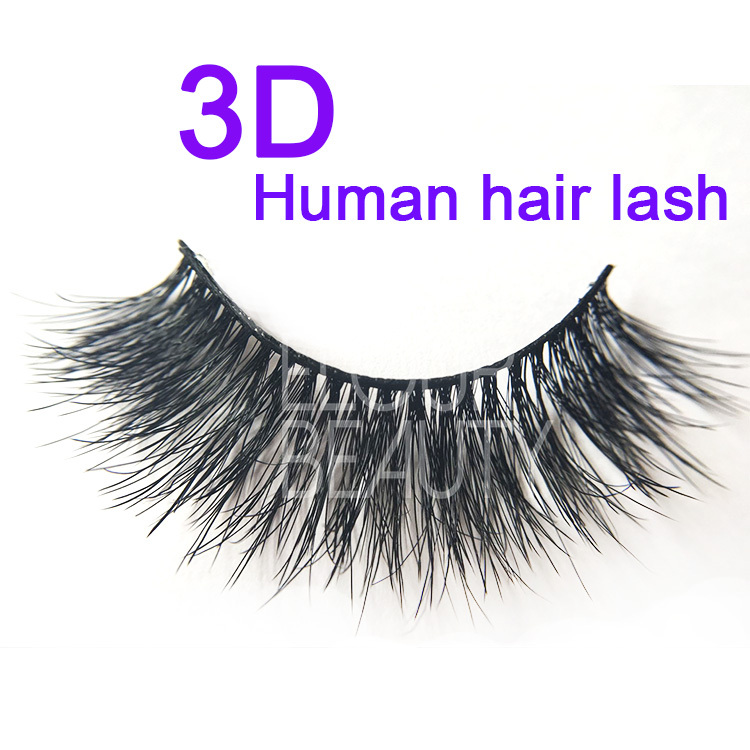 3D eyelashes in double layered made by the real mink fur hairs,so they are very natural looking,just like your own lashes.And they are fluffy and make your eyes very big and wink.glamourized.The real mink fur materials make the lashes can reuse for many times and just make your eyelashes grow longer,in beautiful looking. 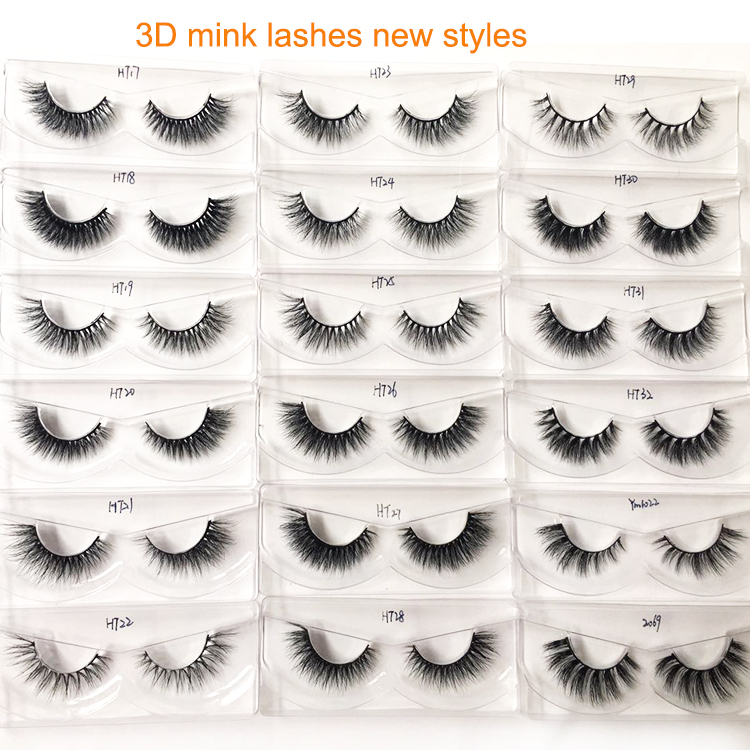 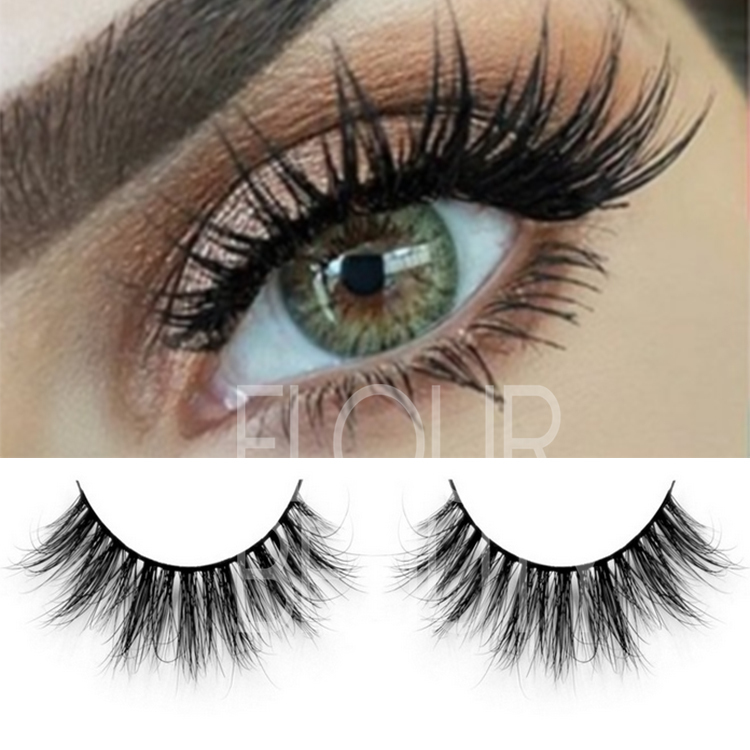 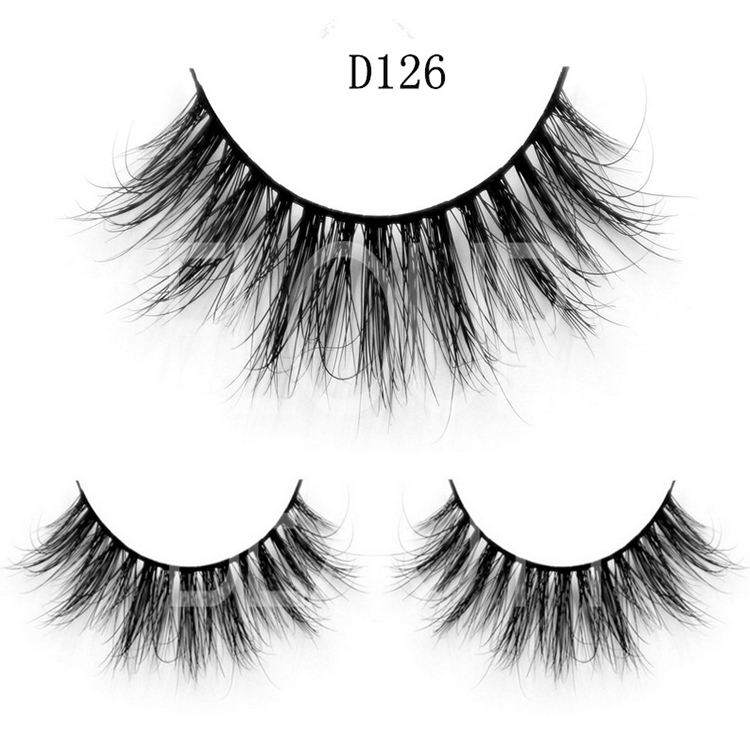 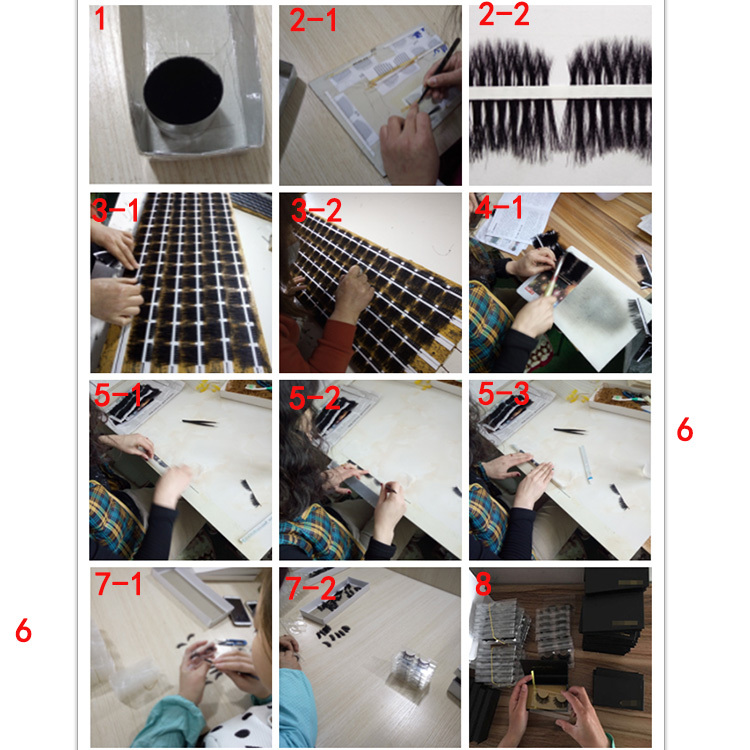 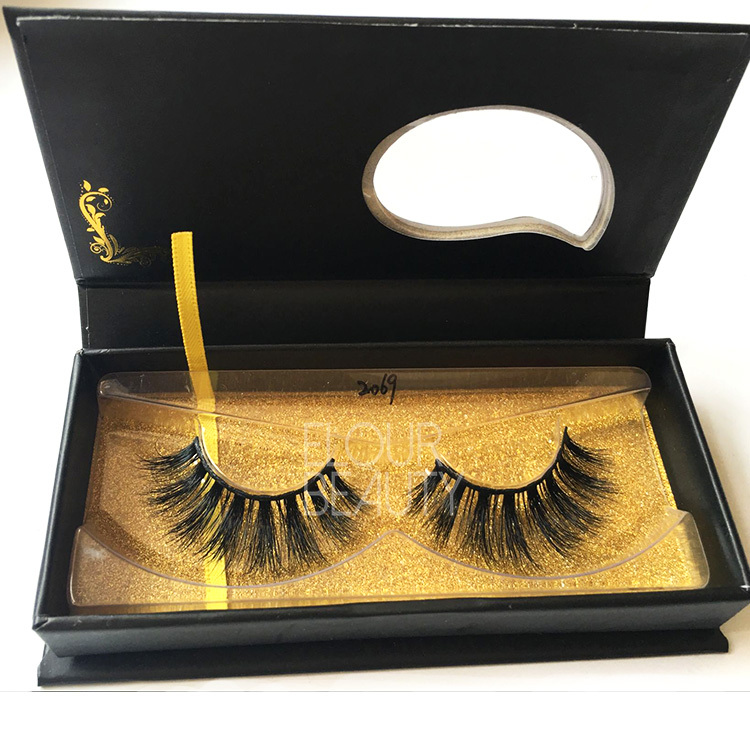 Our factory are good at making the 3D double eyelashes in geniue mink fur hairs.We have specialized persons in desinging the new styles.And we can make the lashes as your own samples and also your private logo package boxes are available.We design for the package boxes for free.And our quality guaranteed and teamwork service make our lashes in very good feedback and sell all over the world! 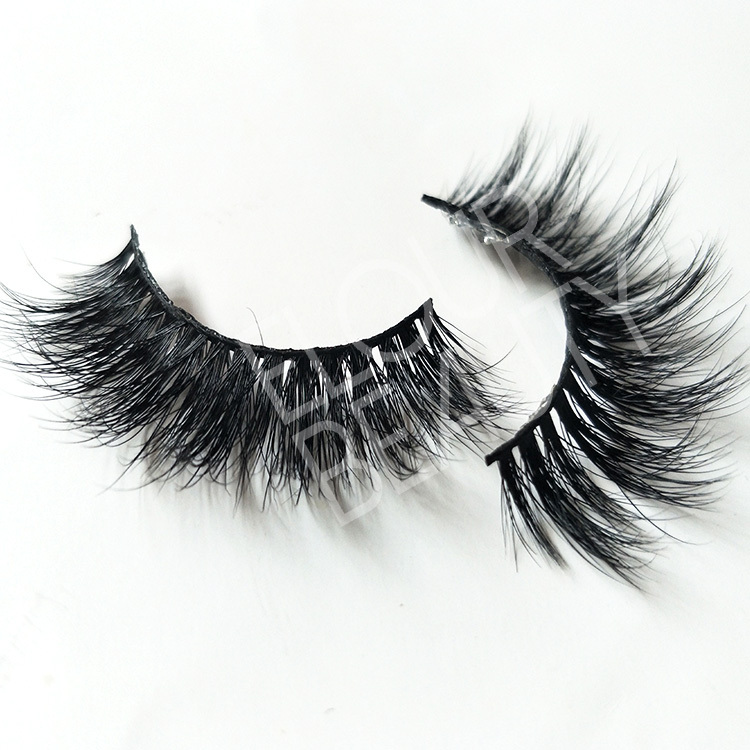 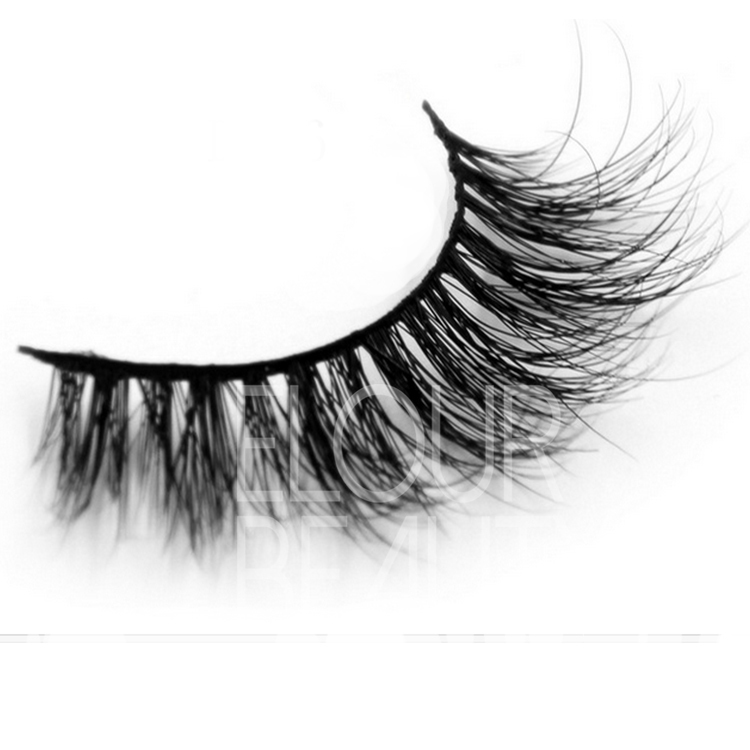 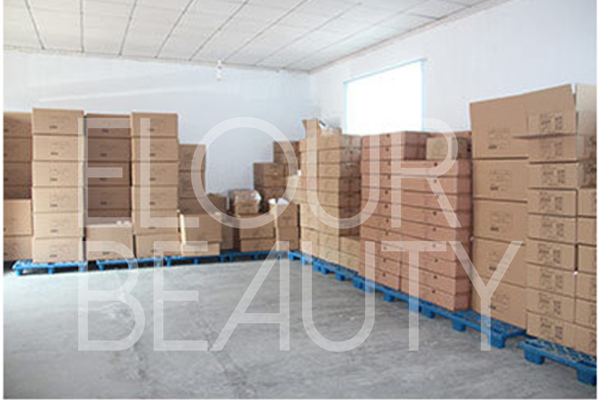 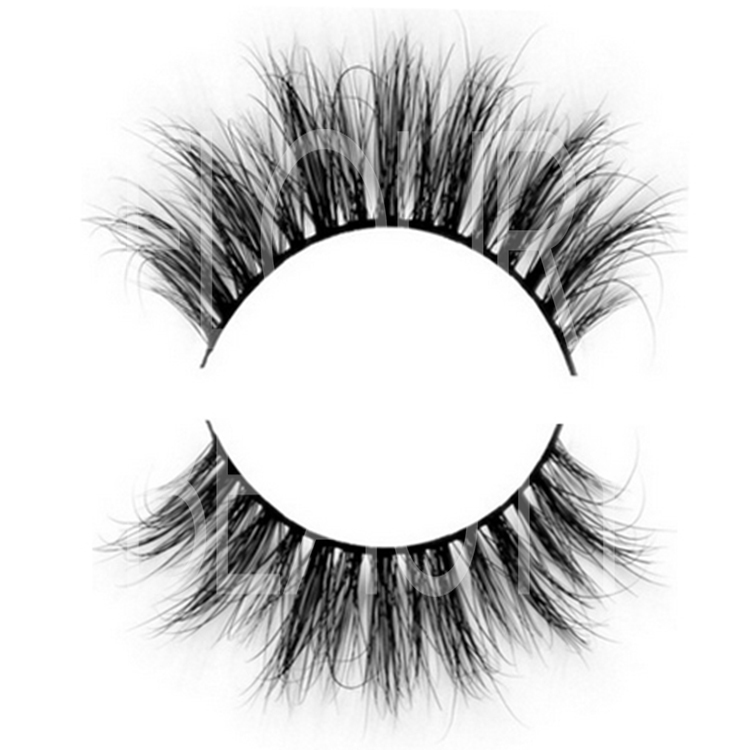 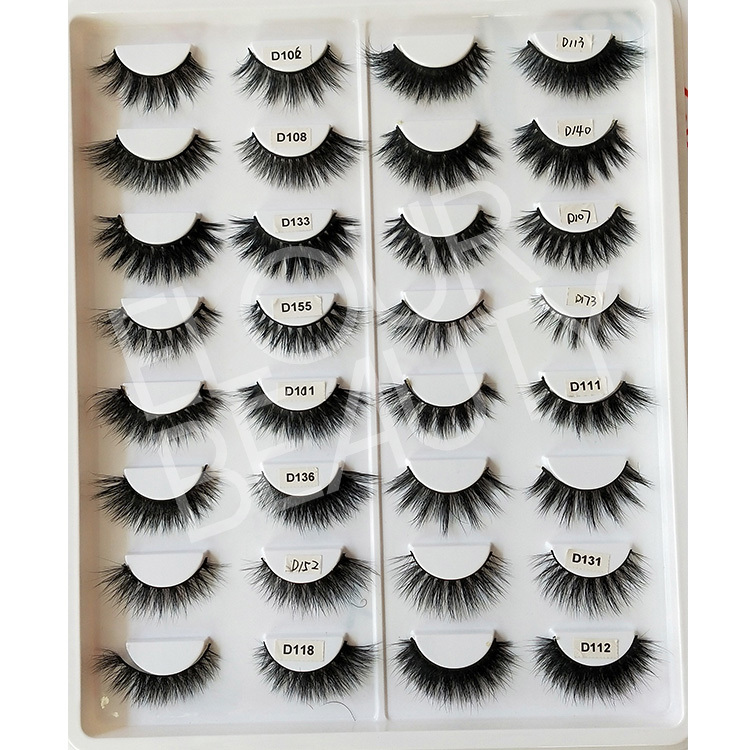 We have large stock and can send lashes to you very fastly!